We have heard all kinds of crazy rumors about the next-gen Lancer Evo here recently and now we have one more to add to the pile. 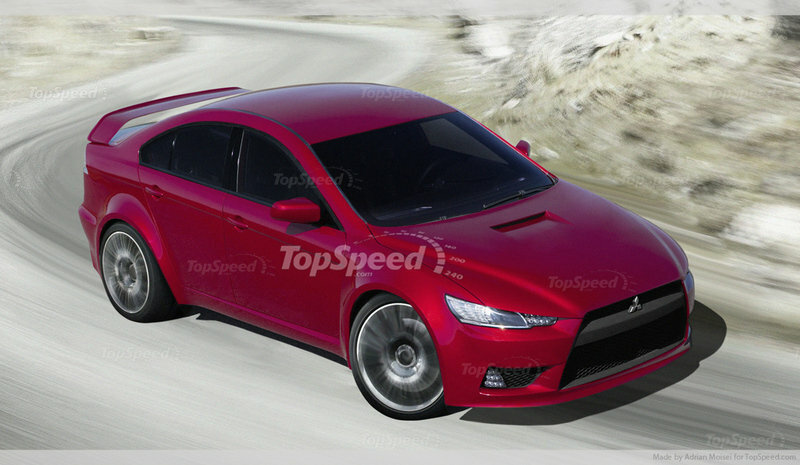 A report from AutoCar points to a near certainty that the new Evo XI will bear a 500-horsepower hybrid powerplant and aim directly against models like Nissan GT-R.
Mitsubishi is set to unveil the next generation for the standard Mitsubishi Lancer sometime next year and, for the first time ever, it will feature a hybrid variant. 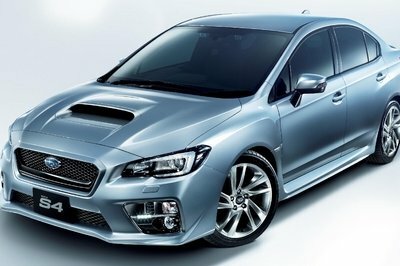 According to AutoCar’s report, the same treatment will also be applied to the Evo version. The model is said to borrow racing technology from the MiEV Evolution II Pikes Peak, which will guarantee stunning performance. This technology making its way onto the next Evo depends on how customers accept Mitsubishi’s new plug-in hybrid PHEV technology. 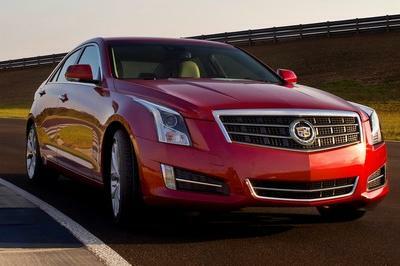 However, at the recent Pikes Peak event it proved amazing capabilities, so the company has big hopes for it. 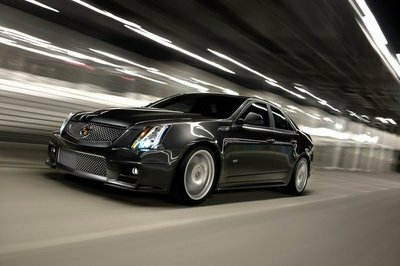 The new hybrid system will combine a 2.0-liter gas engine with two 80-horsepower electric motors for a total output of 500 horsepower. 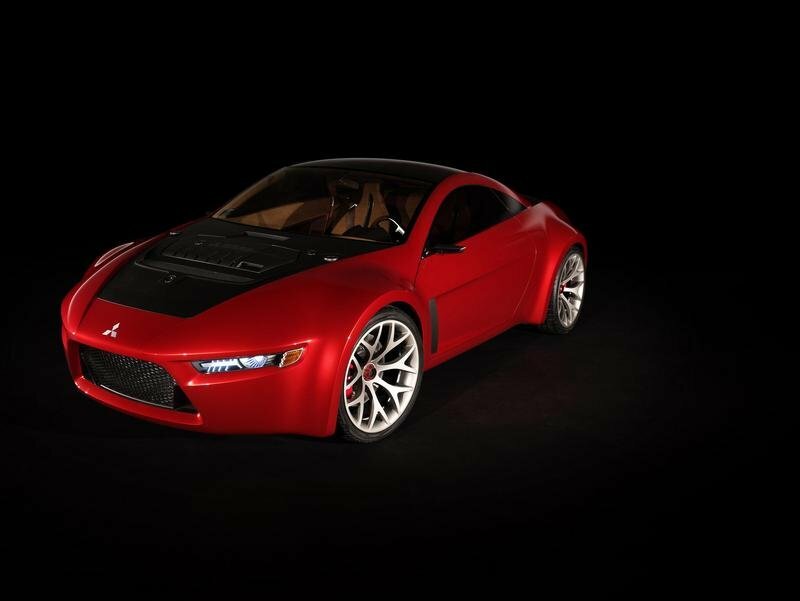 The Evo XI will be inspired by the Concept-RA, which was unveiled at the 2008 Detroit Auto Show, and will be unveiled a few months after the standard Lancer. Click past the jump to read more about Mitsubishi Lancer Evo XI. 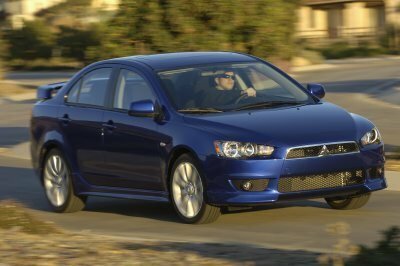 Mitsubishi unveiled the high-performance version for the Lancer sedan in 1992 and since then there were 10 generations unveiled. 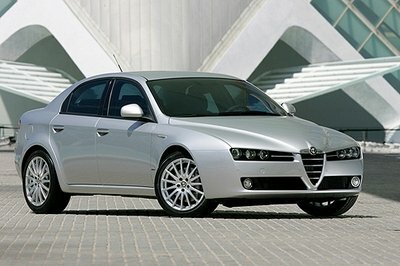 The current generation was unveiled in 2007, but it doesn’t look like it will remain in production for long. We heard the first rumors about a possible Evo XI back in 2011 and since then, many rumored that the Evo X will be the last high-performance version offered for the Lancer have popped up. Those rumors were denied by President of Mitsubishi Motors, Osamu Masuko, who in 2012 confirmed the Evo XI would arrive in the next three years.